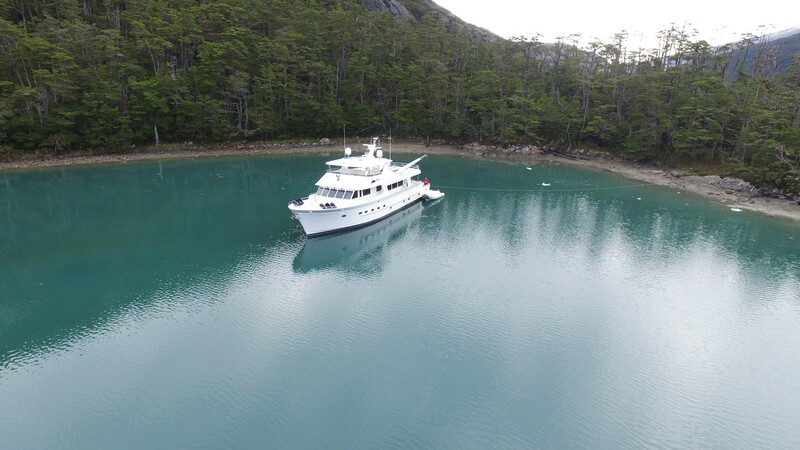 Our valued client, Mr. Paul Hawran, researched and comparison shopped, and in the end, chose Outer Reef Yachts to accomplish what he set out to do – cruise his 880 Outer Reef Cockpit Motoryacht in remote, untouched areas including Alaska, Patagonia, and around Cape Horn. 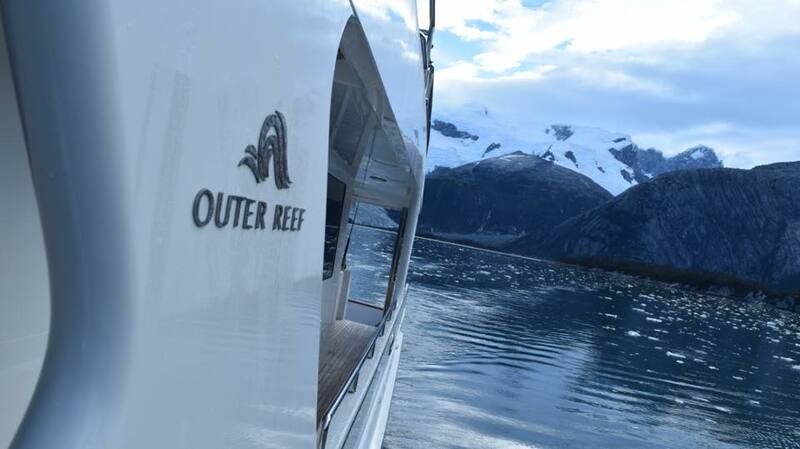 He chose Outer Reef for many reasons, including our track record of building the best, most robust bluewater yachts available. 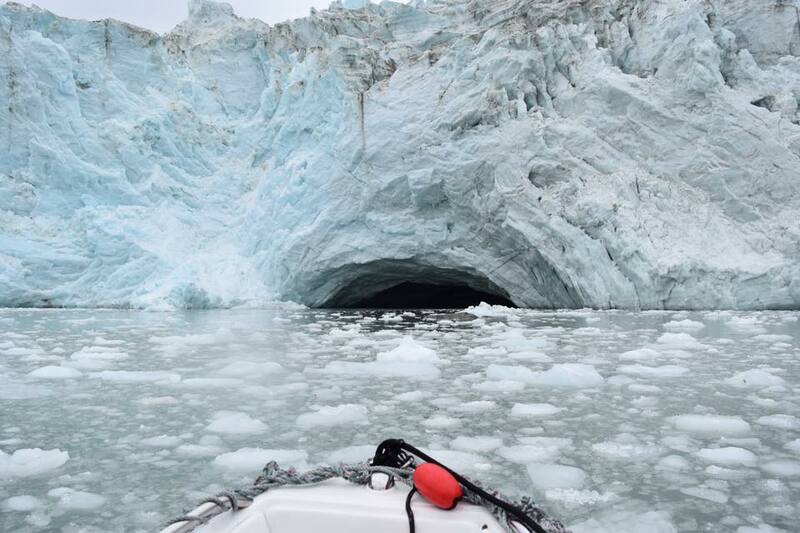 To truly up the ante, our President and CEO Jeff Druek was inspired by Mr. Hawran’s ambitions and decided to join him and his crew on this magnificent trip around ‘The Horn’. 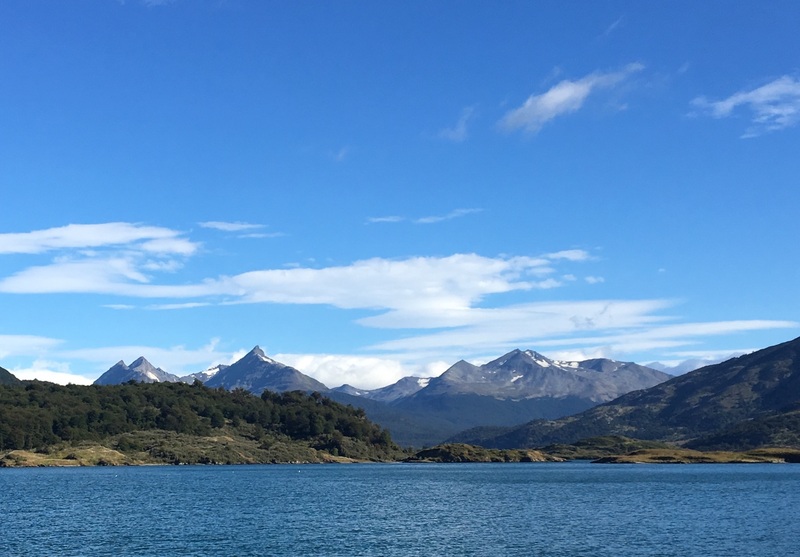 All who are entrenched in blue-water yachting can agree there is no greater testament to a product’s reliability than that of the company’s owner physically participating in a cruise in the most unpredictable and challenging waters in the world. 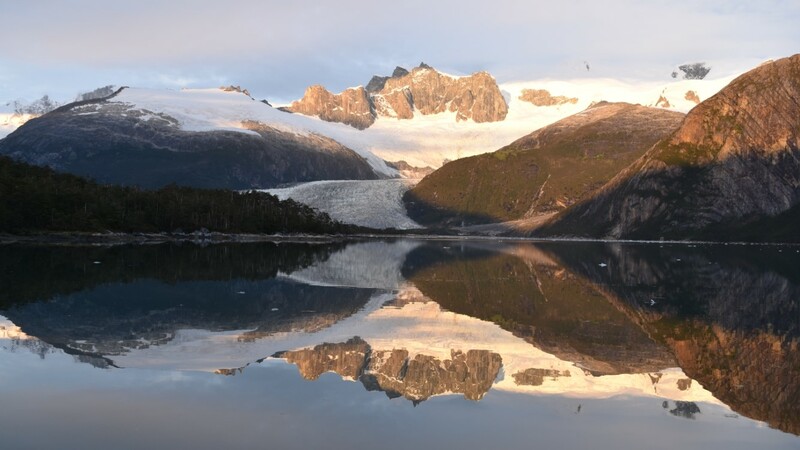 Sailing around the Horn is widely regarded the major challenge in yachting. As they set out on their journey, we await for news with anticipation. 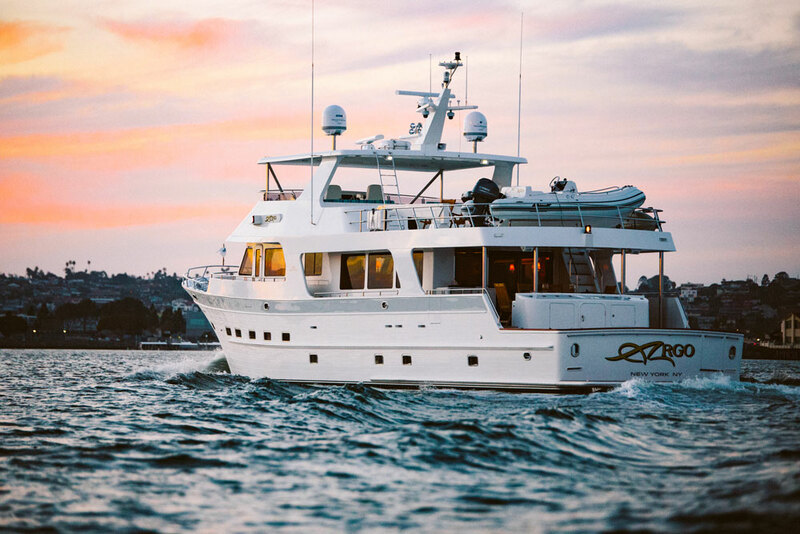 Wishing Paul Hawran and Jeff Druek a safe and memorable journey on the best yacht for this rare and daring cruising challenge – an Outer Reef Yacht! 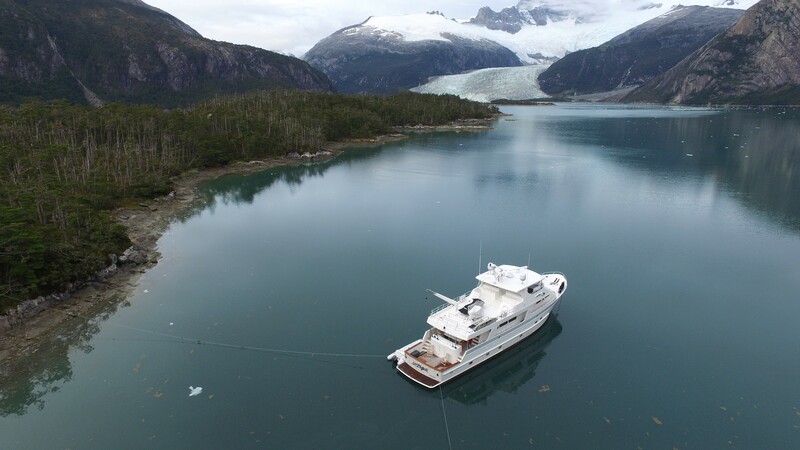 More about Mr. Paul Hawran’s shakedown cruise to Alaska, please click here. More about ARGO, please click here and here. For more information on the Outer Reef 880 Cockpit Model click here.